Our focus is Human Resources. 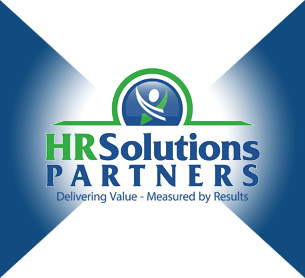 We offer HR services that are scalable, affordable and comprehensive in their ability to serve our client market. The combination of our HR Consulting & Outsourcing, HR Search, Interim HR Staffing and HR Help Desk practices uniquely positions us to work with small, medium and even large businesses. "By the end of their engagement, HR Solutions Partners had established a solid foundation that enabled our company to effectively manage our growth. They offered and delivered a strong cross section of skills to address and solve our critical HR needs."